1 bedroom plus den unit in in desirable building. 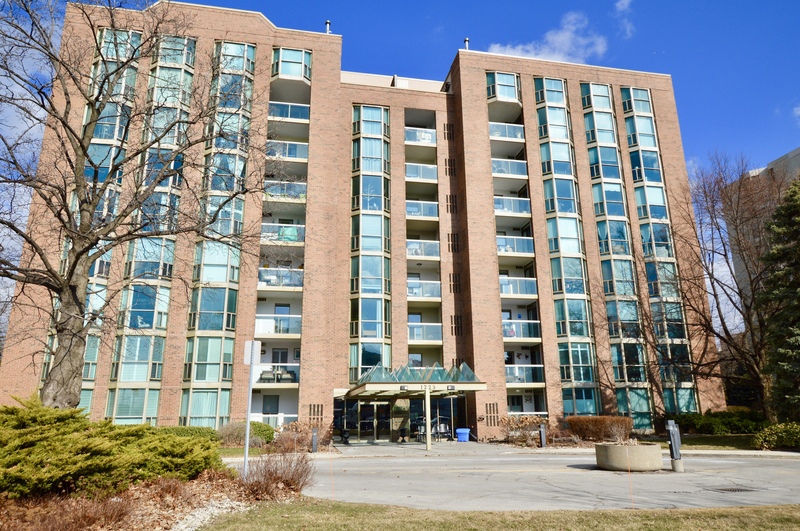 Walk to the famed Spencer Smith Park and all delicious downtown restaurants and shops! Easy highway access. Building offers many amenities – outdoor pool, games room, gym, sauna, party room. Freshly painted throughout, new carpeting and upgraded flooring. In suite laundry. Master with walk in closet. Balcony with lovely escarpment views. $399,900.